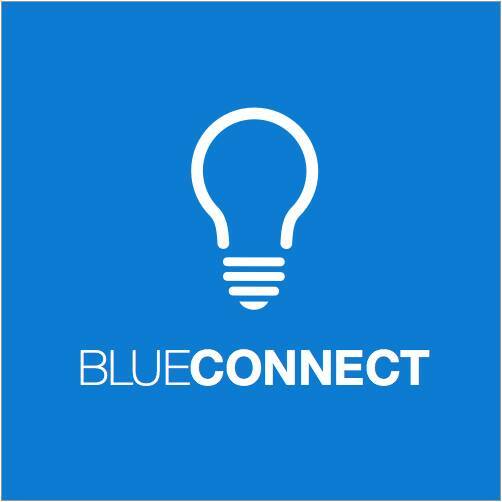 BlueConnect provides comprehensive private SAT and ACT tutoring to high schoolers in Durham and surrounding area. We tailor tutoring sessions to each child's specific needs with a customized curriculum and flexible schedules. All of our tutors are Duke students with excellent test scores, previous experiences tutoring and under go training. Sessions are available either online, on Duke's campus, or at off-campus public locations within driving distance of Durham. Please visit http://www.blueconnecttutoring.com/ to sign up for tutoring.